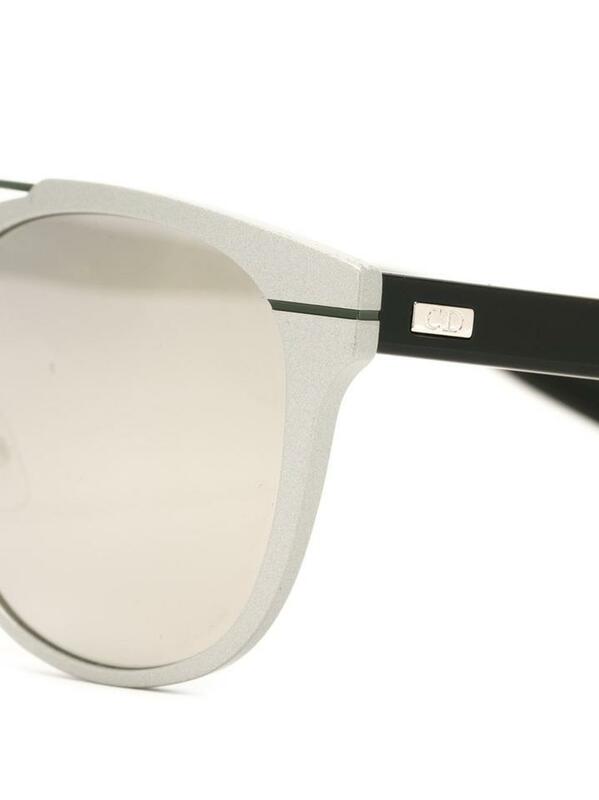 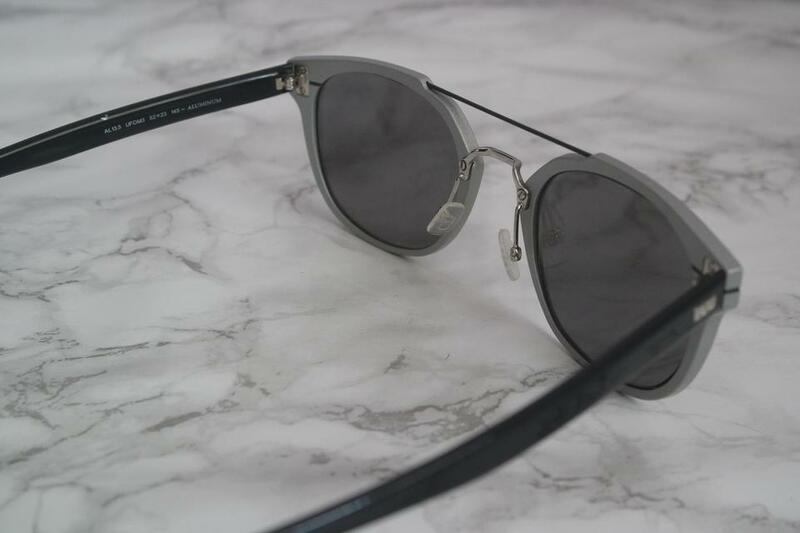 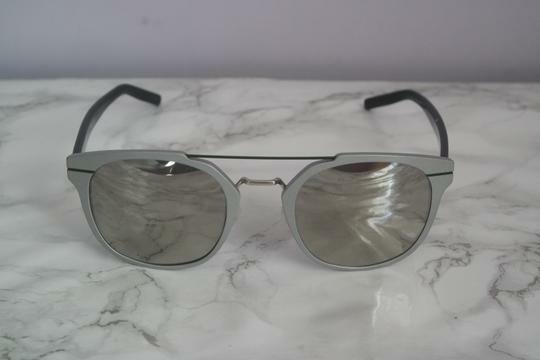 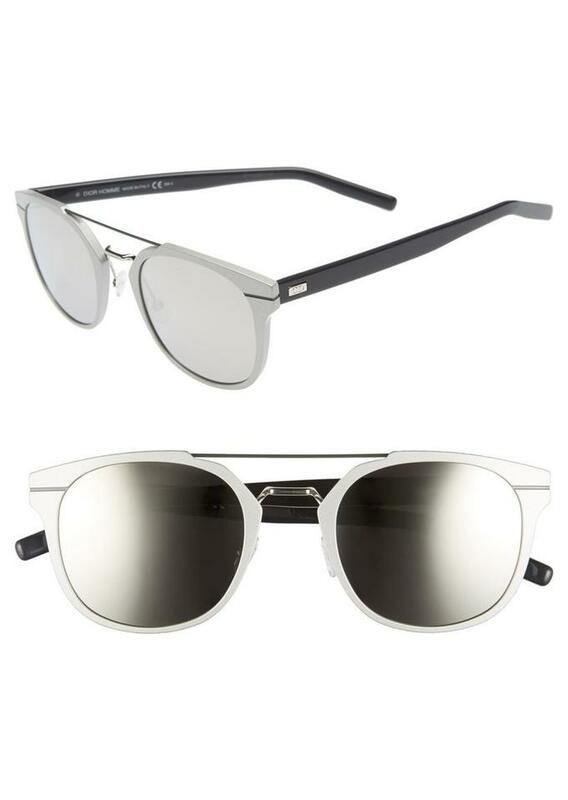 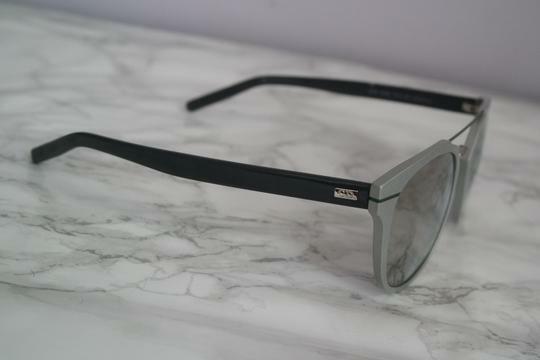 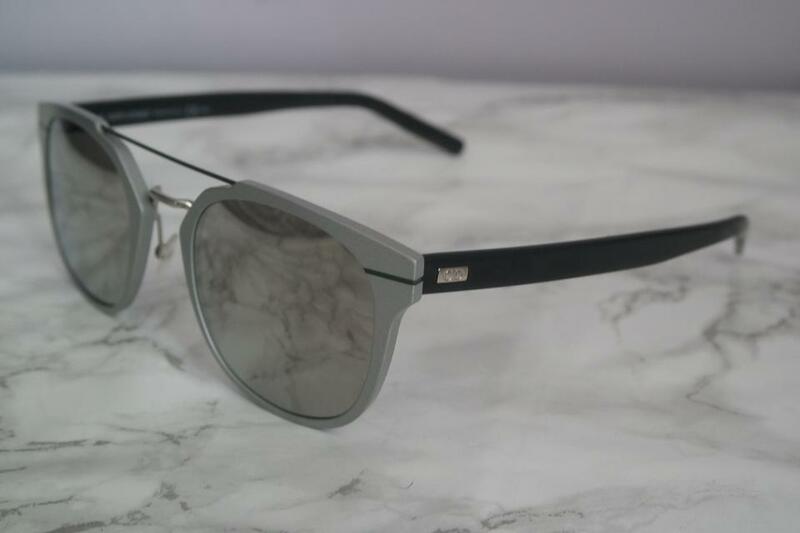 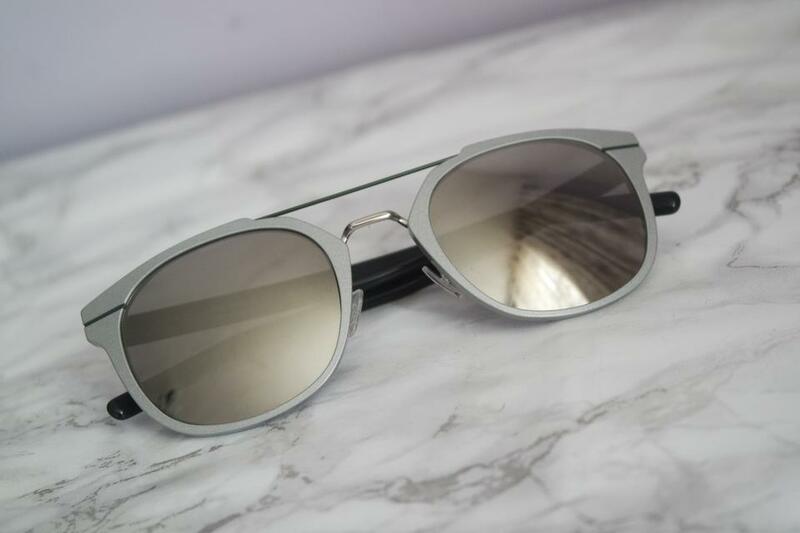 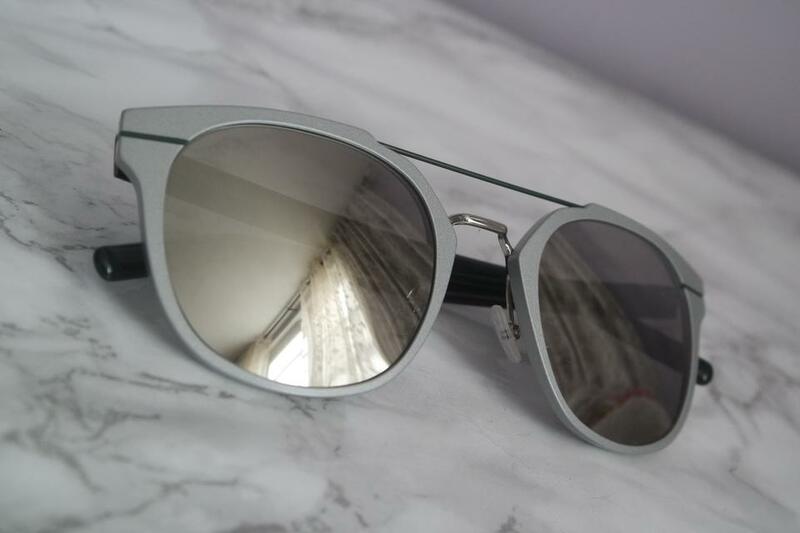 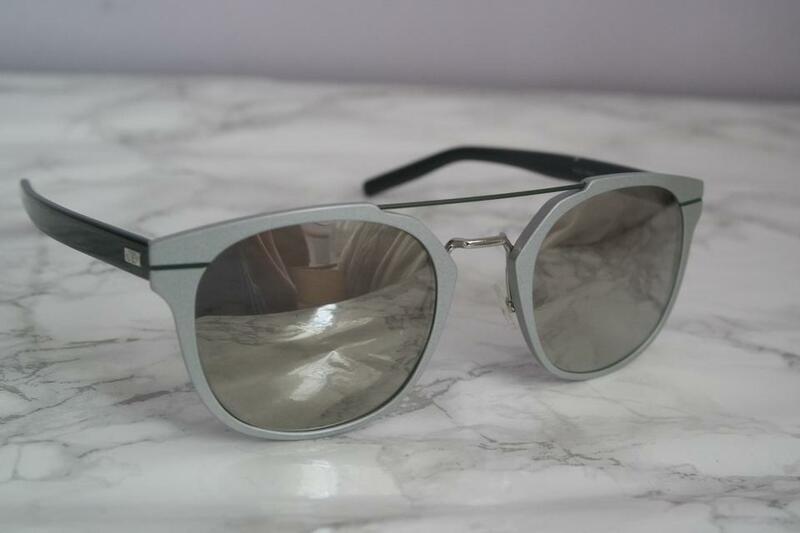 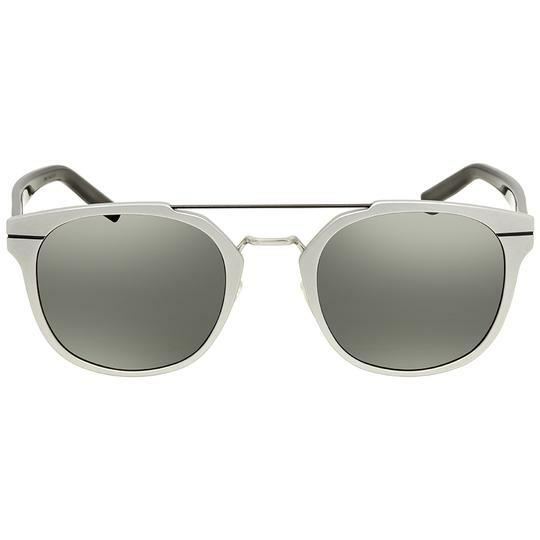 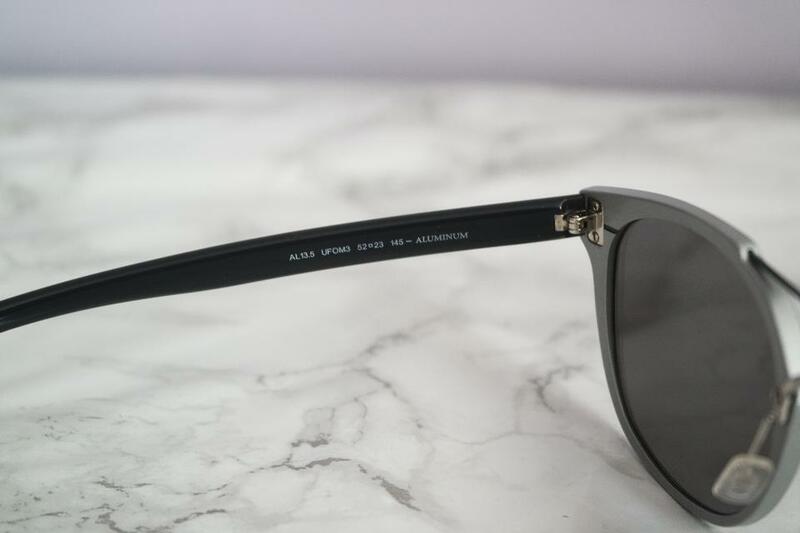 Brand new Dior Homme AL 13.5 Matte Silver Sunglasses. 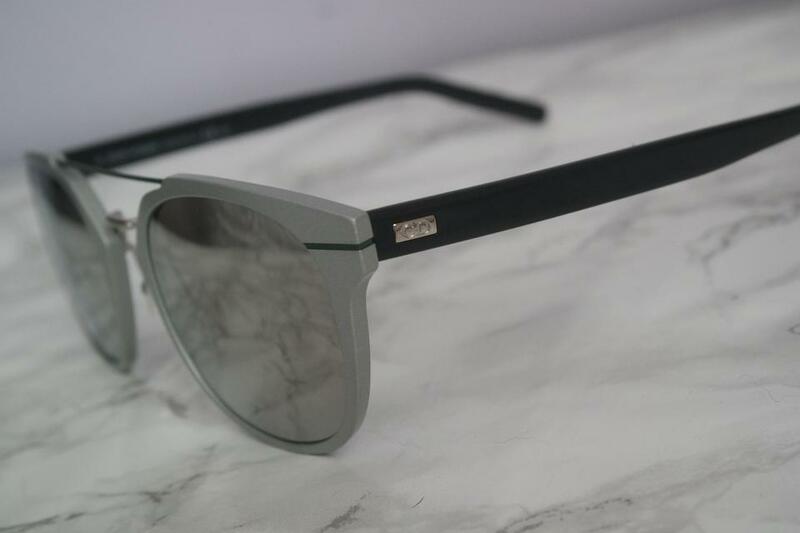 Black acetate legs with CD logos on temples. 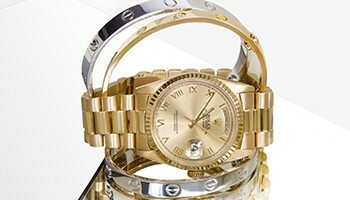 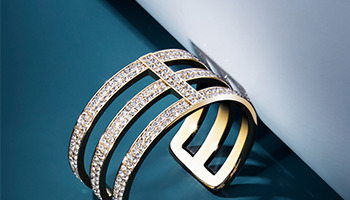 Comes with Dior box set.